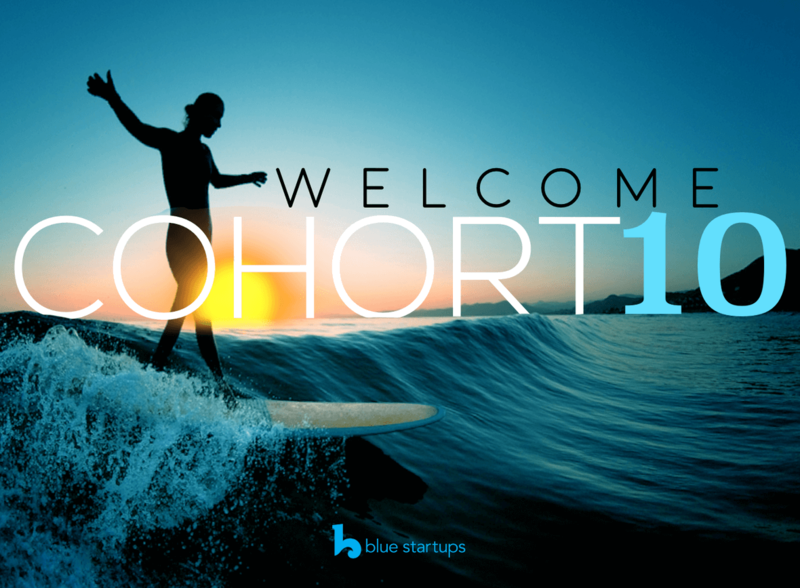 Welcome Blue Startups Cohort 10! After reviewing hundreds of applications, we are excited to announce the 10th cohort of Blue Startups! This is an impressive and passionate group of entrepreneurs who are building solutions in a variety of sectors. You are all invited to meet the companies of Cohort #10 at our open house! Pixery® is a micro-brand platform for creators to easily get paid. 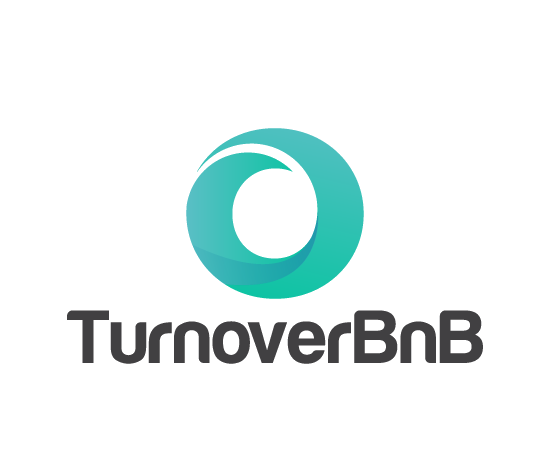 We enable creatives to make a sustainable living by building the largest marketplace for social good. Their mission is empowering creators to achieve their goals. Scholars App is a platform for scholarship providers to track, manage, and receive more qualified and completed applications. Their mission is to send 1 million more students to college. 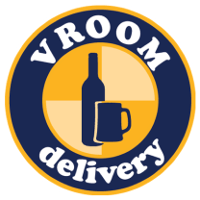 Vroom Delivery is an online platform for convenience and liquor stores, markets, and other businesses that do on-demand alcohol and food delivery. 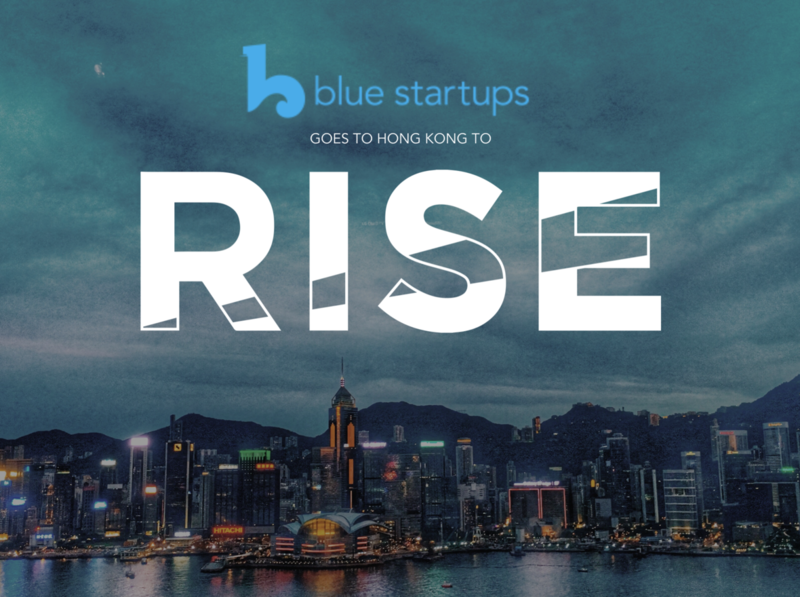 We will be taking Cohort #10 to Hong Kong for the RISE conference from July 9-11, 2018 to explore the Asia startup scene. The RISE conference brings 20,000 people from around the world to see whats happening in Asia’s huge tech scene. 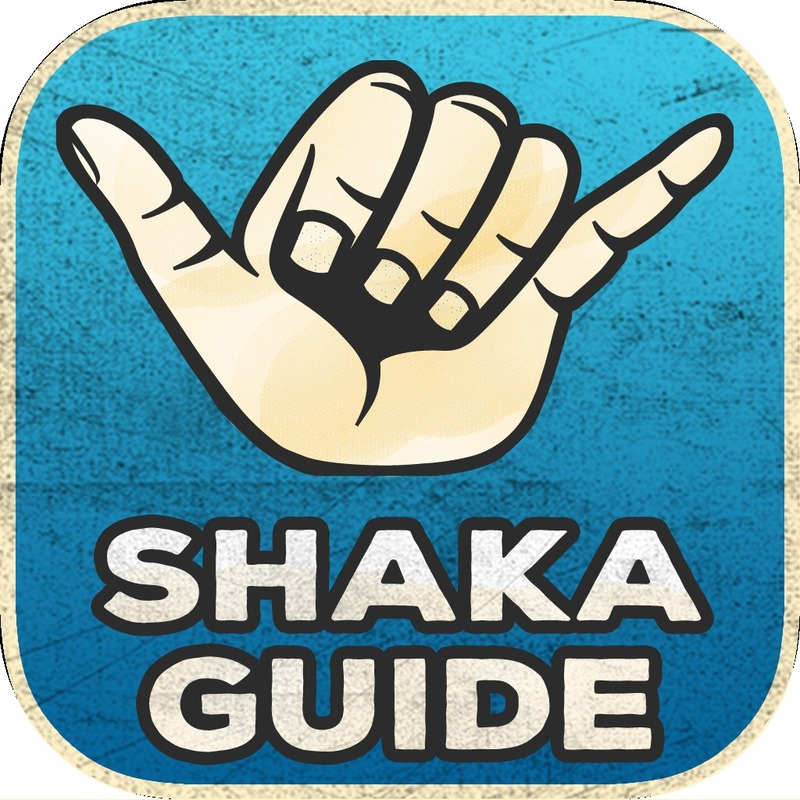 Come join the Hawaii Technology Development Corp for March’s WetWare Wednesday. This month they will feature the Hawaii Machine Learning group and showcase the winners of their first machine learning competition! Register Here.